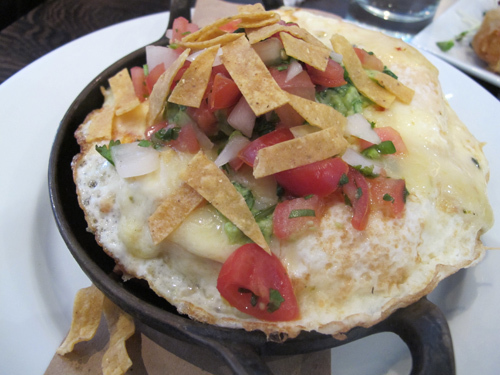 The Monterey Eggs were divine — fried eggs, warm tortilla, avocado, pepperjack cheese, and cherry tomato salsa. 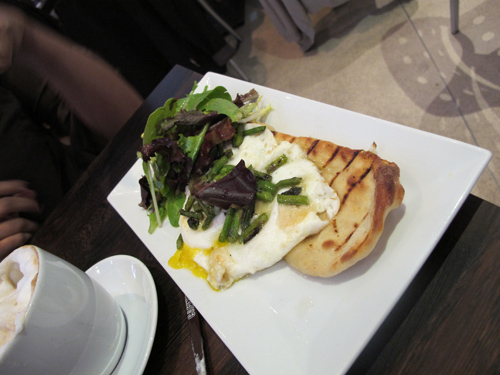 The country flatbread was a little more simple, with truffle oil (this place seems to swear by that ingredient), shaved parmesan and asparagus. 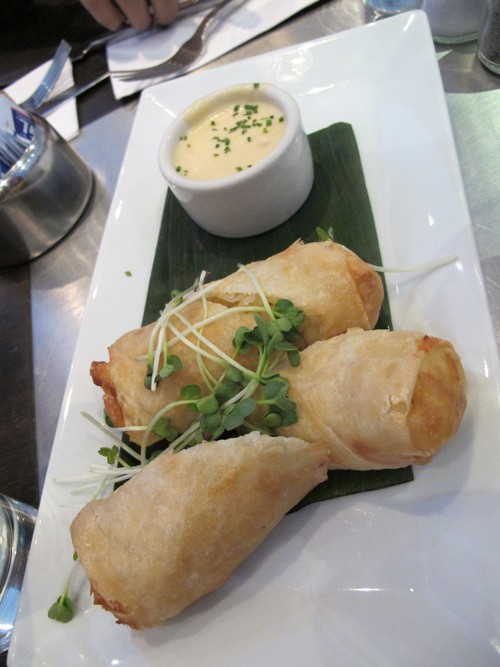 If you’re going on a weekend, get there early since there always seems to be a wait! 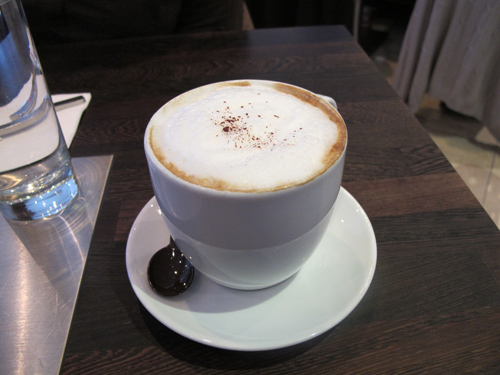 Who knew THIS much detail goes into one tiny cup of espresso? Clairol’s giving away 100,000 boxes of their new hair color foam! Clairol’s Nice ‘n Easy is coming out with their new Color Blend Foam in February, but you can be among the first to get your hands on them for free! 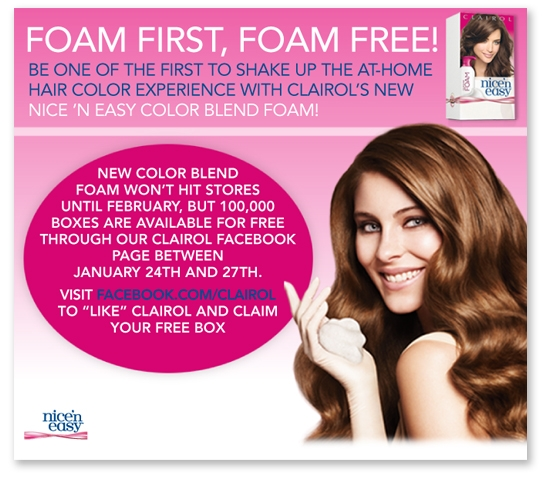 Between today and January 27th, all you have to do is “Like” Clairol’s Facebook page and click on the FREE FOAM link. They’ll send you a voucher to pick up a bottle of your own. Like Clairol's FB page now! 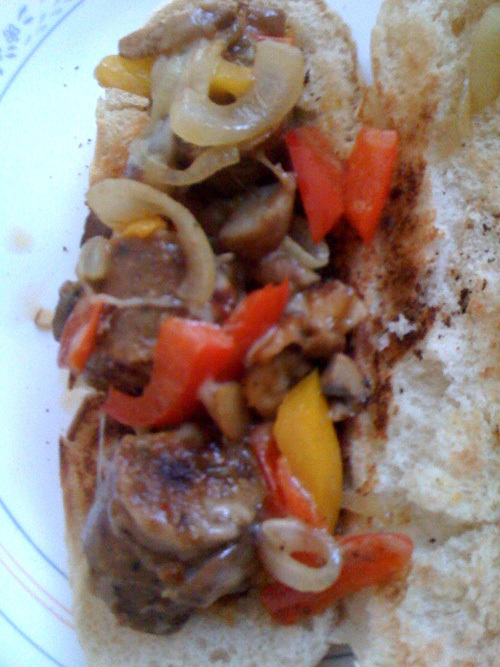 Sana’s disclaimer: Unless you substitute this with soy cheese, it’s not totally vegan. Thanks for those last two points. Greatly appreciated. 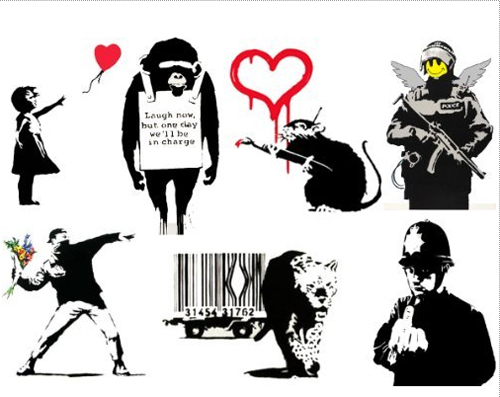 Love Banksy? Wanna WEAR Banksy? I’m not really into the tattoo thing too much, but if you are and happen to be a Banksy fan, I’ve got good news for you. Bellasugar unearthed these brilliant Banksy temporary tattoos ($11) from Inkwear for those of you who don’t have the stomach for needles. Any of you love his work enough to wear it?